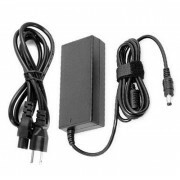 12V DC Power Supply PSU charger for AVerVision 300i Visual Presenter, with free power cord.With this..
AverMedia AVerVision Swiching Power Supply AC Adapter for AVerVision 300i Visual Presenter. 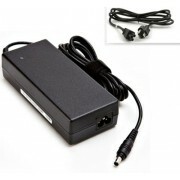 The Aver..
AverMedia AVerVision Swiching Power Supply AC Adapter for AVerMedia AVerVision CP130 Portable Goosen..
12V AC DC Adapter PSU For AVerVision CP355 Portable Document Camera - 0.4" CMOS - 3.2Megapixel with ..
AverMedia AVerVision Swiching Power Supply AC Adapter for AVerVision CP355 Portable Document Camera ..
Worldwide 12V AC Adapter Power Supply AC Adapter for Buhl VP-25 Document Camera. 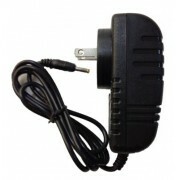 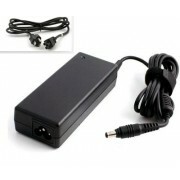 With this power ada..
Elmo Swiching Power Supply AC Adapter for Elmo CO-10 1306 Portable Document Camera. 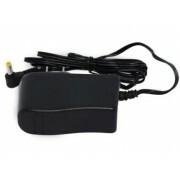 With this AC Pow..
12V AC DC Adapter PSU For ECART 12i-64 ALL-IN-ONE-Classroom Cart with Power Supply Cord. 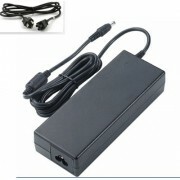 Just power ..
12V AC DC Adapter PSU For Epson DC-11 Document Camera V12H377020 ELP-DC11 with Power Supply Cord. 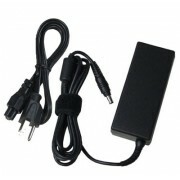 Ju..
12V DC Power Supply PSU charger for Lumens CL510 High Definition Ceiling Mounted Digital Presenter, ..